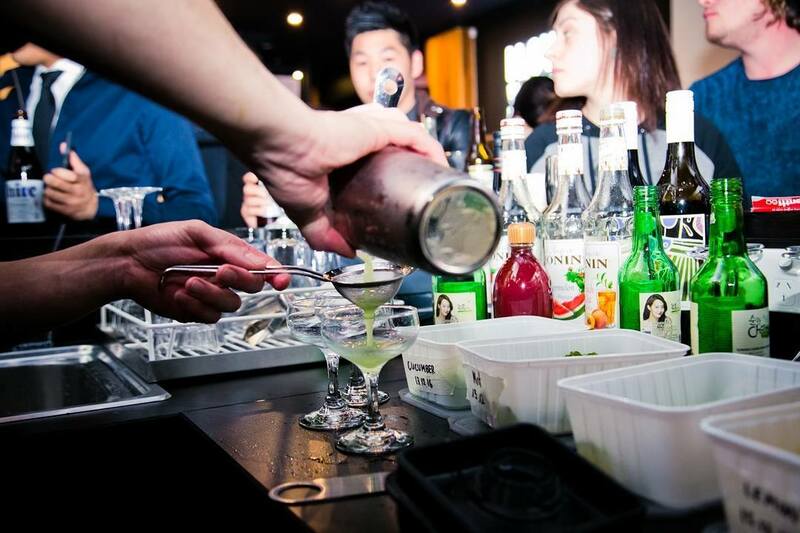 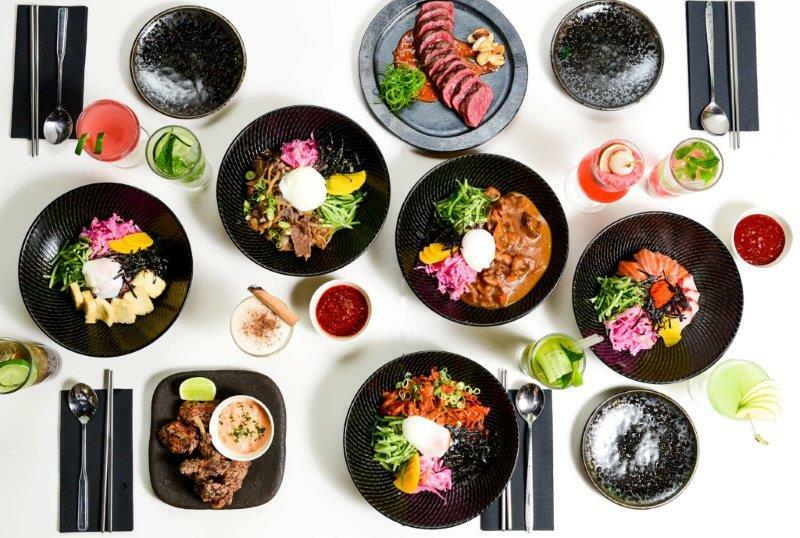 Seouljaboy is remixing Korean cuisine for the hip Melburnian. 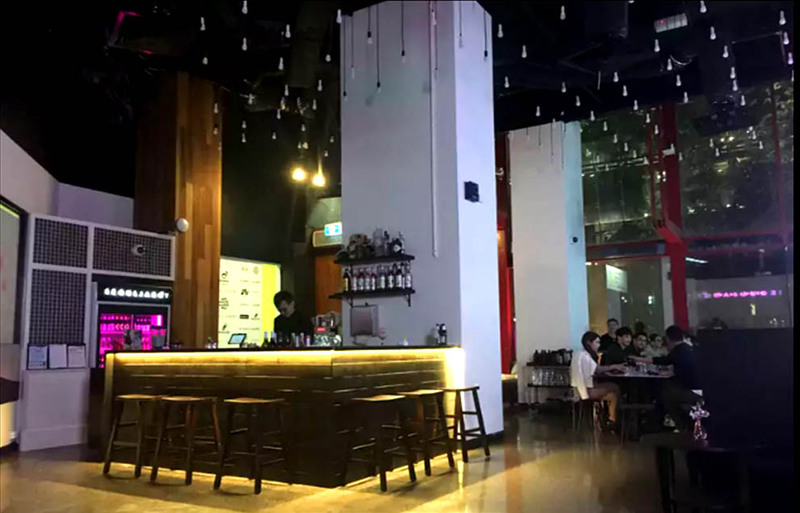 They believe that food, fashion and music are part of everyday life – so why not fuse them together! 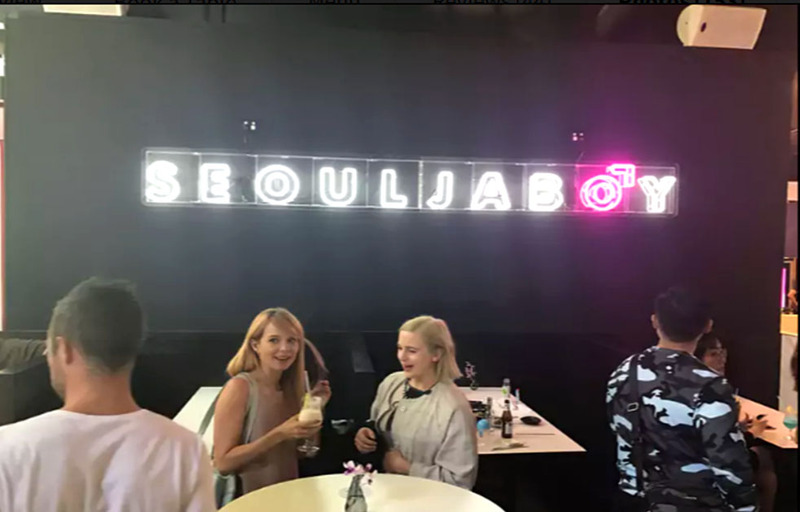 With a minimal menu, hip hop anthem sound track and a team who digs street wear and urban culture, Seouljaboy bring you a fresh dining experience like no other. 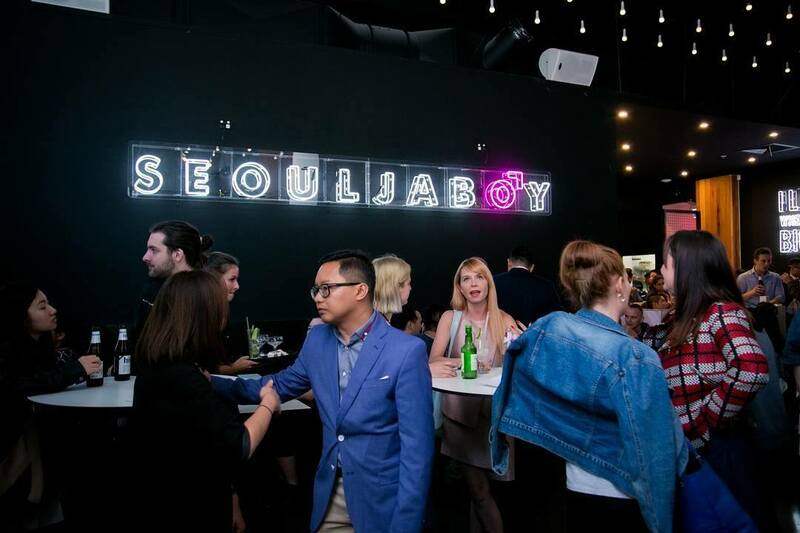 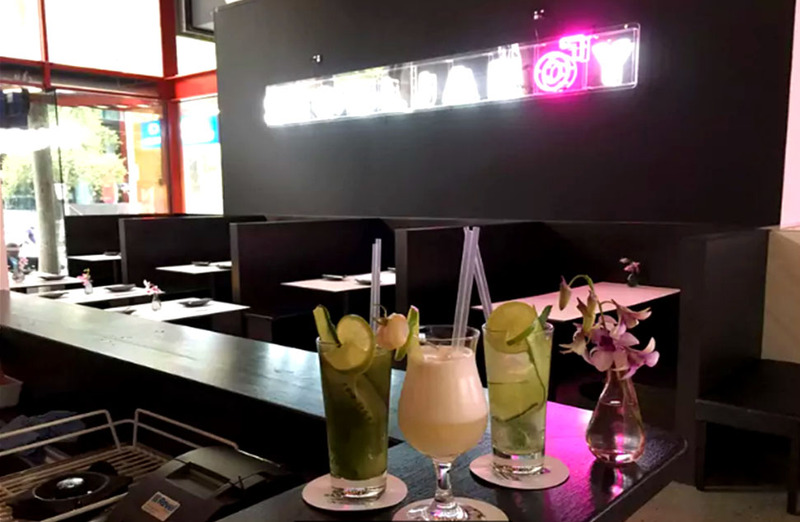 Seouljaboy isn’t just a restaurant, it is a fist pumping function venue for the foodies, fashionistas and hypebeasts – because you only live once... that’s the motto, get it? 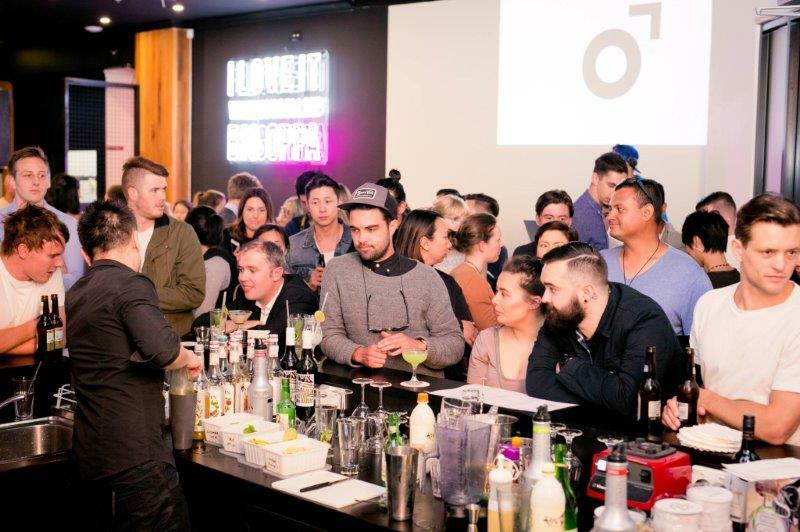 YOLO!